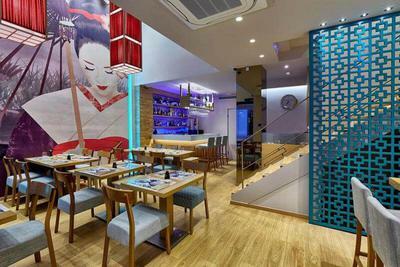 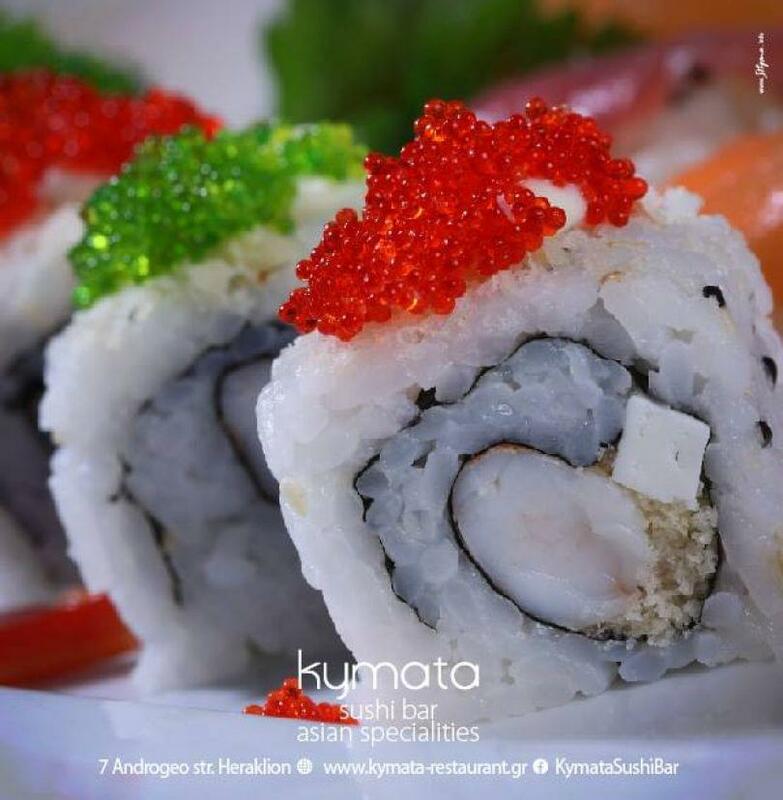 Kymata Sushi Bar is a restaurant loated in Herakleion city centre. 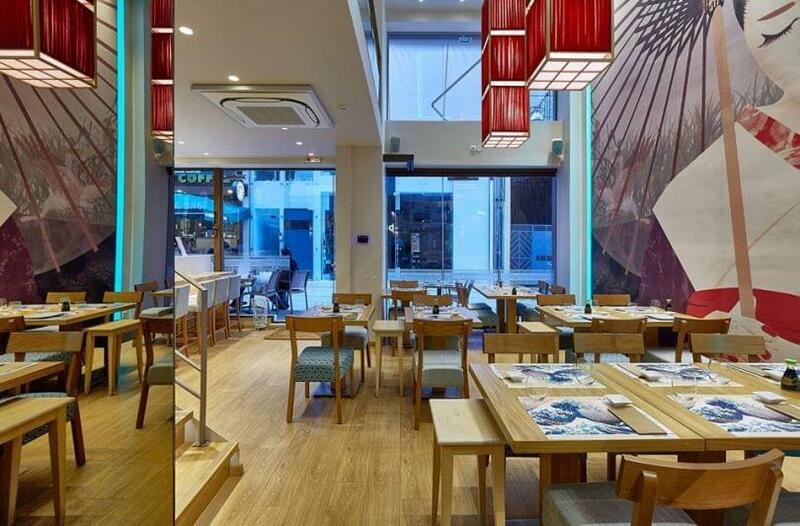 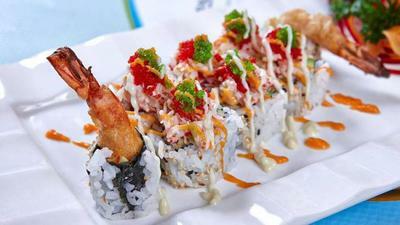 It is a basically a sushi bar which combines between Mediterranean and Japanese cuisine. 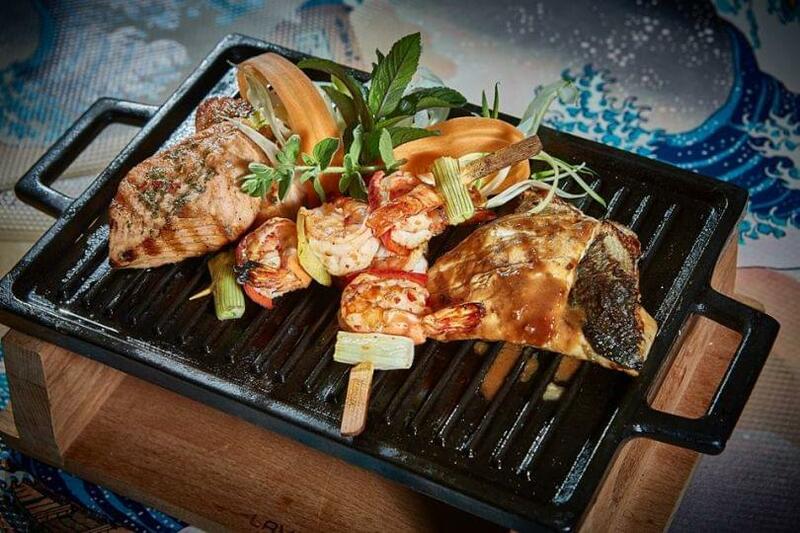 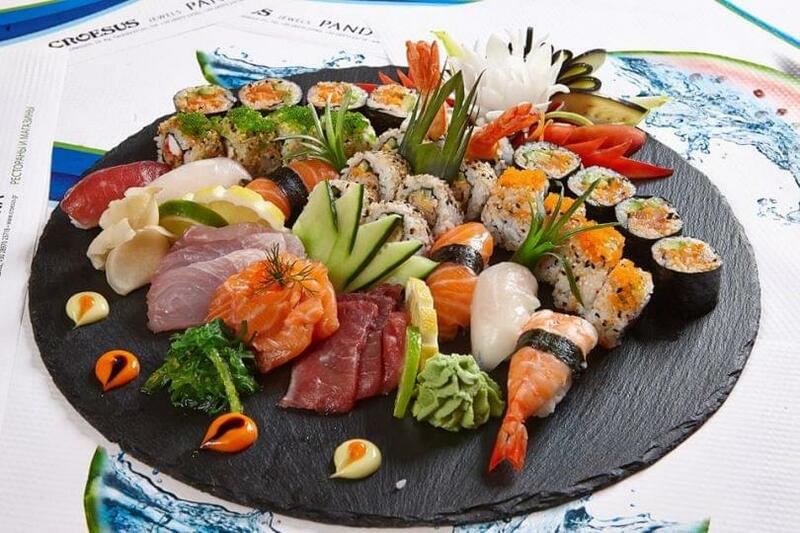 All fish is selected very carefully by the chef and it is fresh and of exceptional quality. 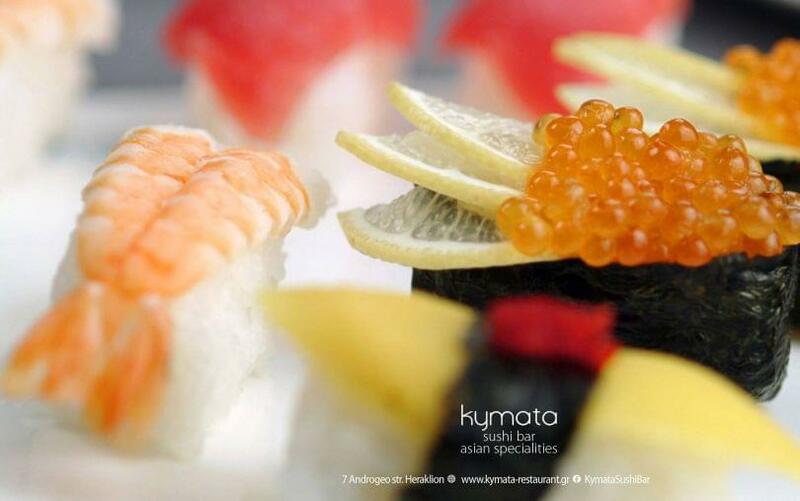 In Kymata Sushi Bar restaurant the chef prepares daily unique dishes for foodies that want this something extra. 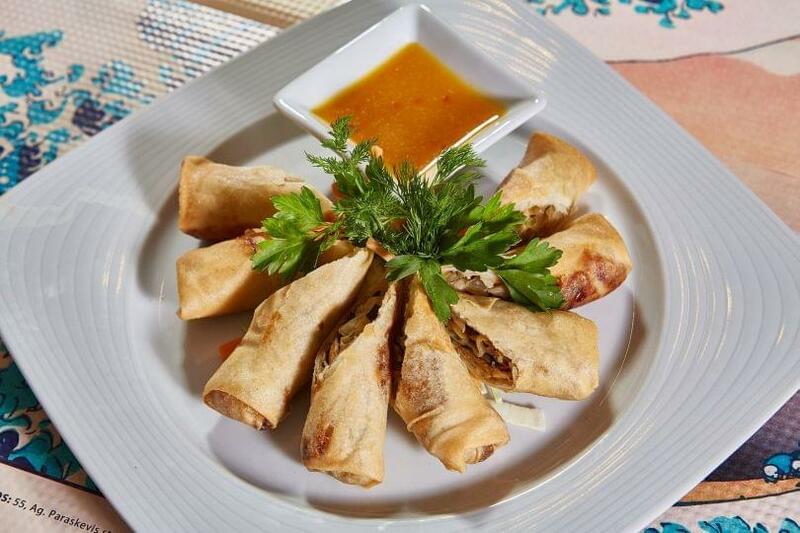 The restaurant environment is friendly and the staff is polite and friendly always willing to answer all your questions concerning the menu. 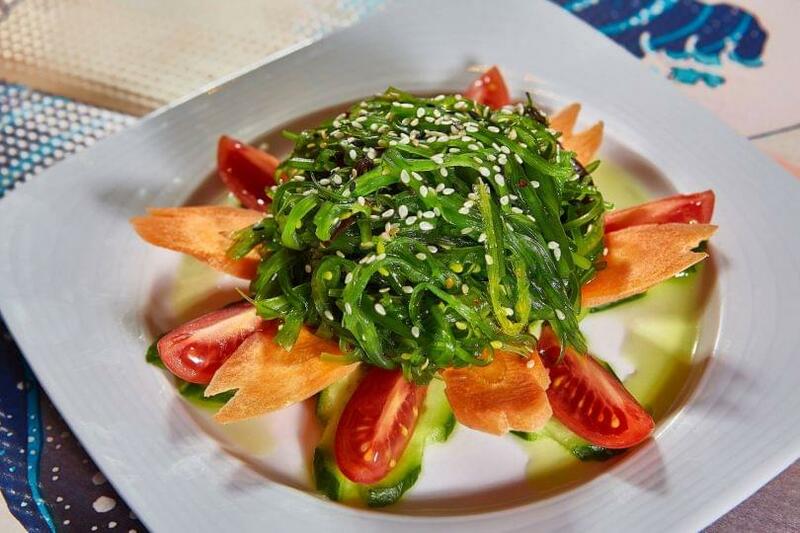 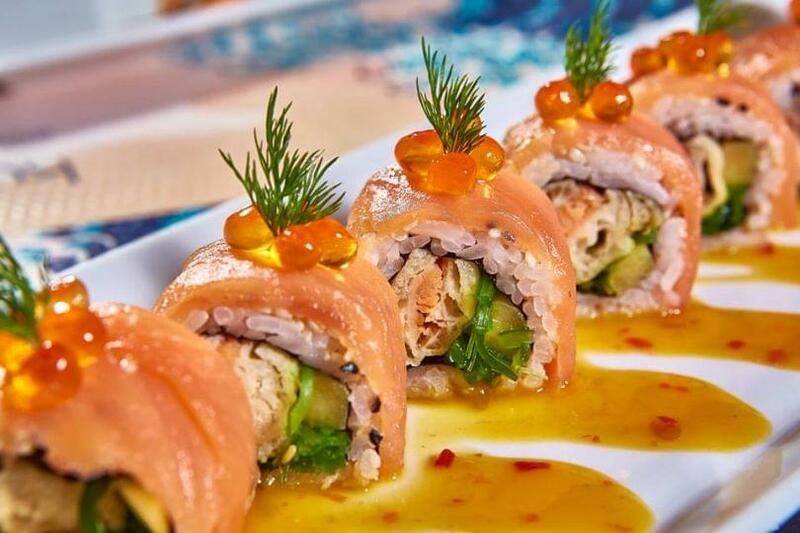 In Kymata Sushi Bar, the chef has created a menu that combines Mediterreanean and Japanese cuisine using high quality Cretan products sush as extra virgn olive oil. 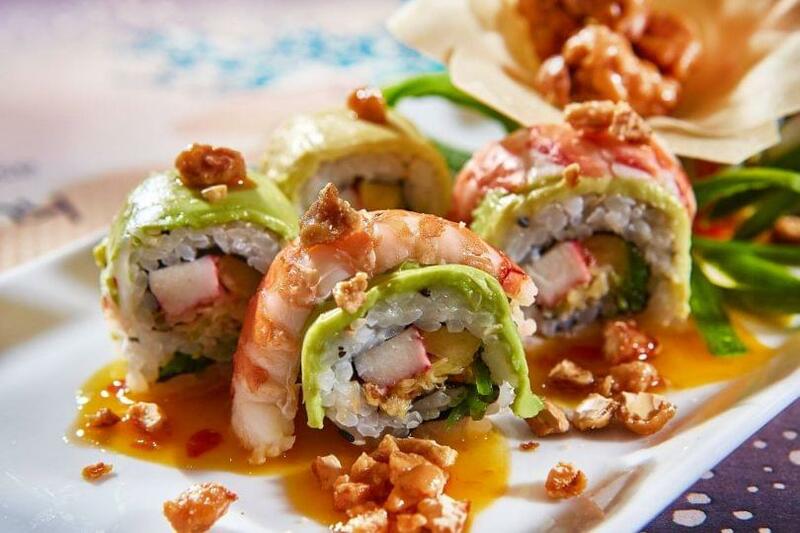 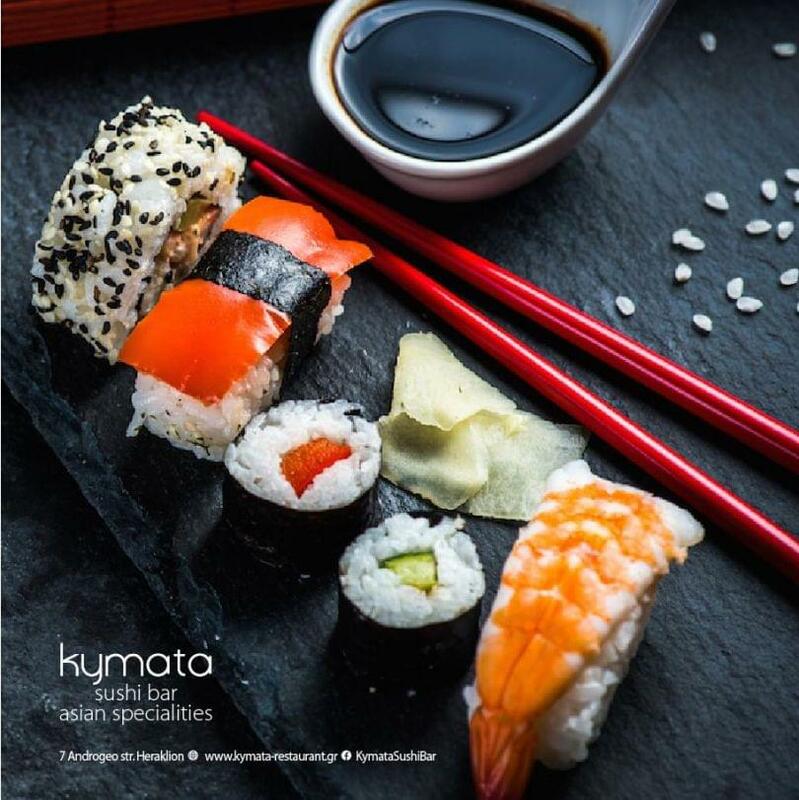 If you are in the quest of unique taste you have to visit Kymata Sushi Bar. 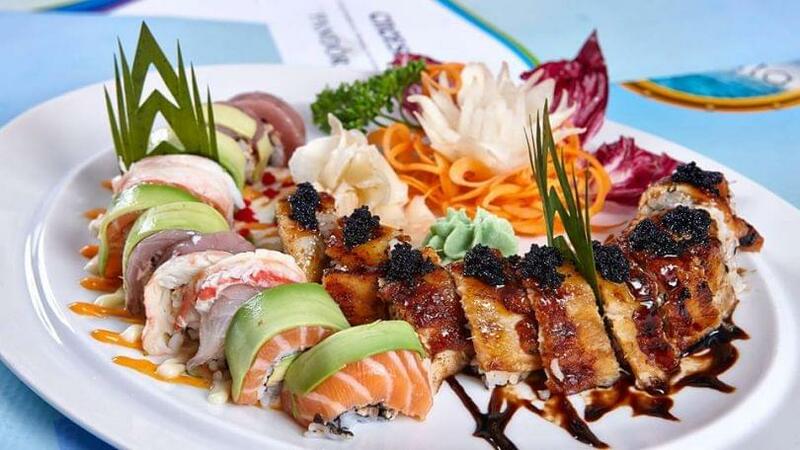 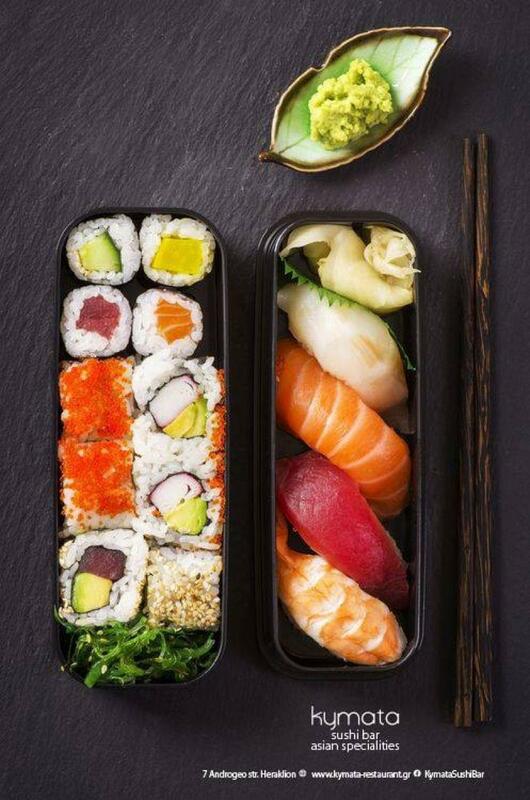 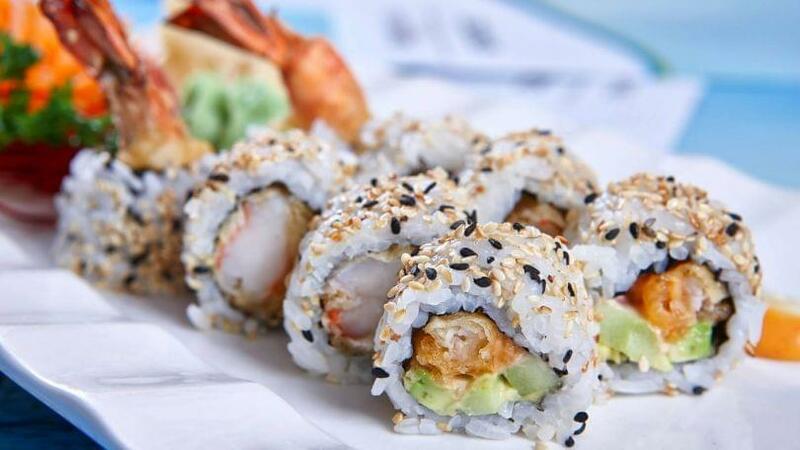 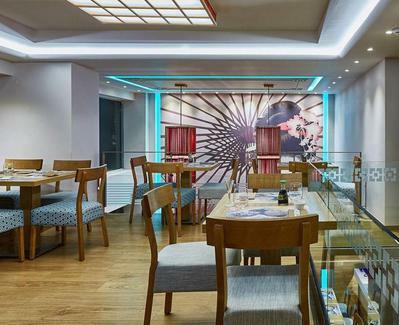 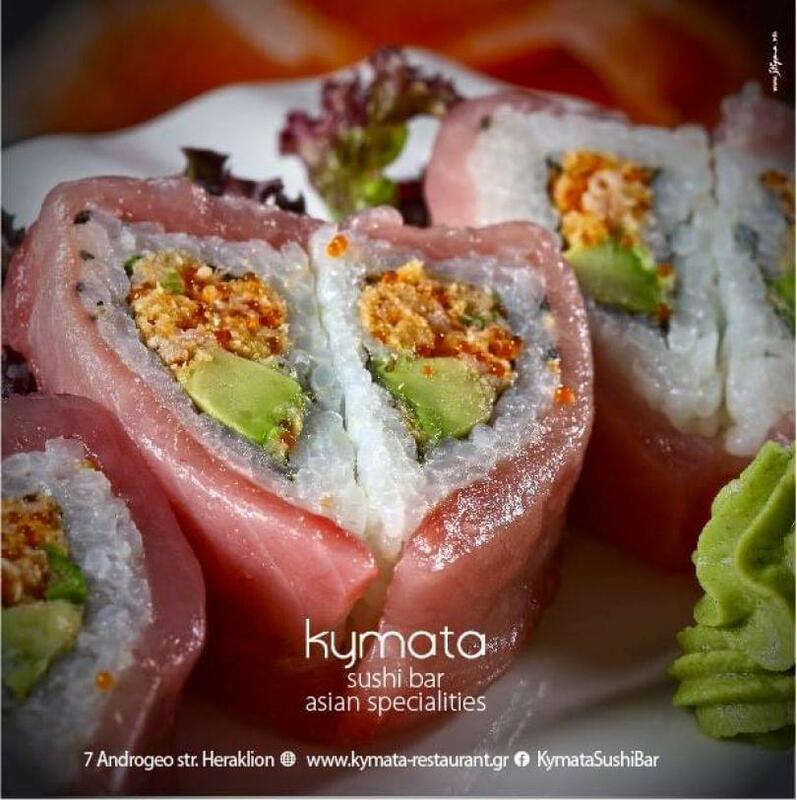 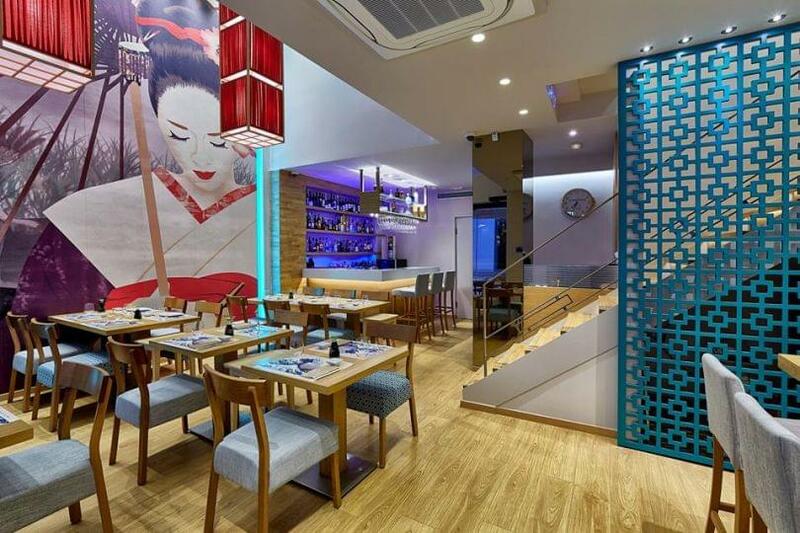 To conclude, Kymata Sushi Bar's menu combines elegantly sushi, meat and various traditional Cretan dishes.